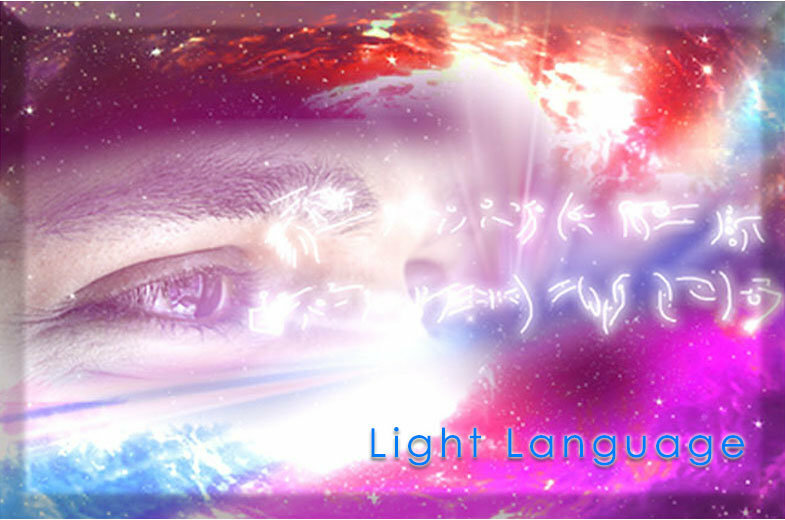 The Light Language Transmissions and Light Codes will ignite a thunderous roar deep within your soul. This roar is the roar of freedom. It will unleash a determination from within that you have never felt before. This will rock your world as you open a Deep Stream of Remembering that will vibrate through every cell of your body. Please click on the codes, enlarge and stare at them whilst you listen to each Light Language Transmission. There is a written code to accompany each transmission. This section is accessible only to Star Magic Library Members. If you’re already a member, please sign in or click Become a Member for free access for 36 hours. 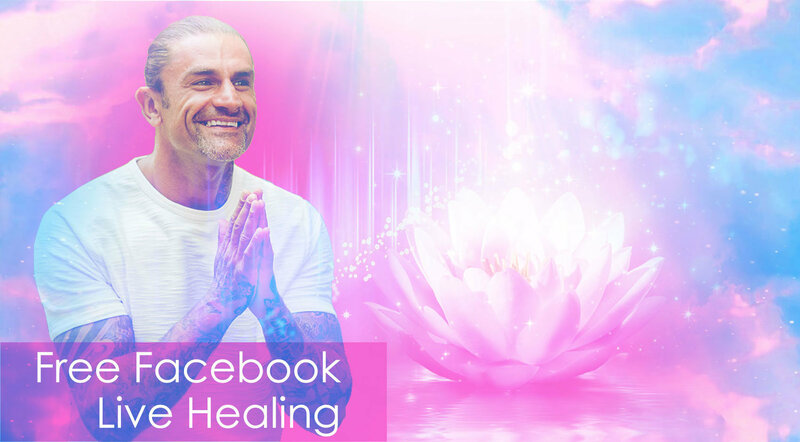 Join now and experience the 24/7 deep healing and transformation tools that are waiting for you. Unlimited access to the power of the Star Magic Frequency. A NEW breed of human, a Galactic Avatar is RISING from inside each one of us, Brothers & Sisters on Earth. The Galactic Avatar is a human being who’s default state is Joy, Harmony, Strength, Wisdom and Unconditional Love. 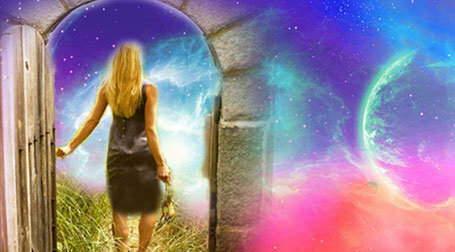 The Galactic Avatar also has the ability to experience Total-Abundance in all areas of their life because their Frequency is Perfectly Aligned. The key to accessing the abilities of a Galactic Avatar lie within the cells and DNA strands of every human being. 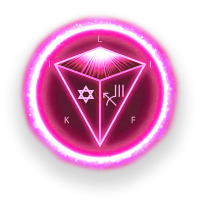 The Extra-Terrestrial Light Frequencies, held in the geometry of Star Magic, which FLOWS through each Super-Powerful Guided Meditation in this Library, holds the coding to re-calibrate, those that are ready, to step into the next arena of Human-Potential. Still driving home from work, so had to stop and listen in a lay-by ? not ideal - look forward to the recording as the connection was poor - just didn't want to miss it though ??? I loved meeting the crystal skull, like meeting an old friend, like it said to me, where have you been? come give me a hug 🙂 and a beautiful feeling of calm and peace when it entered my light body. Tears of absolute joy when the unicorns walked inside - so grateful to you Jerry - such a beautiful journey ? It's getting to be effortless when entering the meditative experience. I am feeling so empowered and alive. I vibrate intensely. Can't get enough.... It's addictive.... In a positive way of course. It was unbelievable. Especially in the crystal cathedral with all those beings... with Thoth ... and the Egyptian Ankh ... in my heart ... the electric blue and pink lights merged in our bodies ... in the pyramid! Both my heart and pineal gland exploded ... YOU ARE HELPING ME TO REMEMBER SO MUCH!!!! YOU ARE TEACHING ME SO MUCH!!! I now have a total galactic terrestrial presence above my head. This has happened since participating in the meditations. Jerry takes you on epic adventure after epic adventure. My life is amazing and after just 2 weeks. Being a left brain Maths Teacher these meditations looked way out there when I first visited this page. After coming back several times I bit the bullet and signed up. It has been the best decision I ever made. My life is changing. I am so much happier and my energy levels are so high. I have achieved goal after goal since joining this library. First it was meeting a new woman, then a change in career. It has happened so fast. The frequency in these meditations is changing my entire life. I feel 10 feet tall!!! your meditations are so powerful. I can't wait to meditate in person at the February facilitator training. Everytime I’ve connected to you I notice a shift in my reality. Thank you Jerry for helping me unlock my time traveling skills. Very deep, profound. My body was shaking from releasing. Thank You so much. I feel my my heart for the very first time.